There is a common perception that it is only the rich, well-off individuals and philanthropist who because they are able to make large donations have the capacity to make an impact and bring about change through their charity giving. Conversely some people think that small donations amount to nothing and cannot make an impact. How untrue, how so very wrong! Taking part in fundraising events is one way many people use to raise funds for charity. At ACT just less than ten percent of our income is obtained through fundraising events. The Great South Run is one of our more popular events, attracting a number of participants each year who take part in the 10 mile event in Portsmouth in October to raise funds for ACT. You may be surprised to know that many of the participants had never taken part in a race before then. But they were willing to give it a go. They are often very surprised to see that it is a race for everyone, young and old, athlete and non-athletes, professionals and the DIY, in all forms and shapes. Most participants walk the course in about two and a half hours. It is the fun and vibes among more than twenty thousand others that make it a truly fun day. Irene, then a student at Roehampton University took part for the first time three years ago. With no experience of running or raising funds she volunteered to take on the challenge and has taken part every year since then. 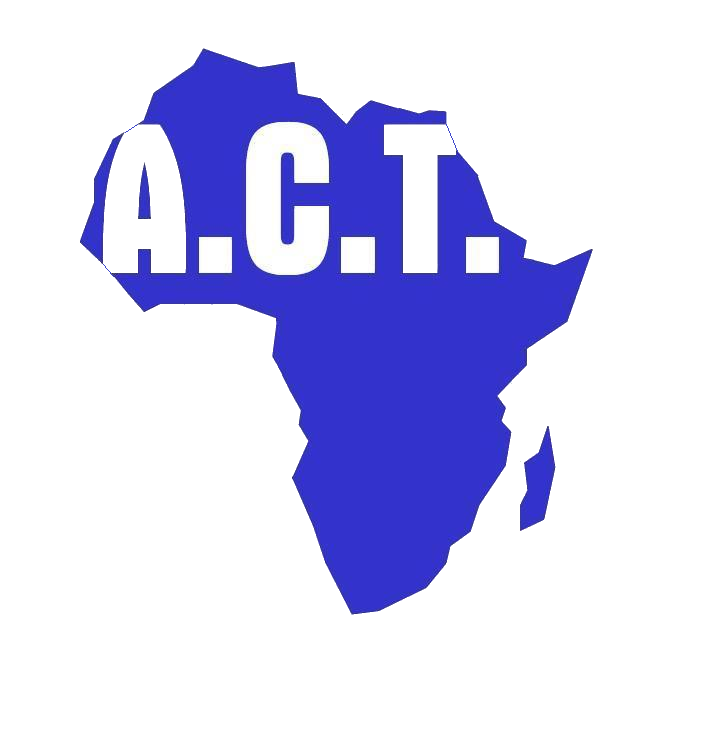 To date she has raised a whopping £1200 for ACT which has supported the university education of two orphan kids in Tanzania (watch Irene’s video). Jenny from the Midlands was 60 years old when she first took part in the Great South Run to raise funds for ACT in 2008. She continues to take part. Jenny normally arrives prepared to walk the course which she completes in about two and half hours. For Jenny, the motivation is the joy of taking part and knowing that the funds she raised will help to make a difference in the lives of her sponsored children in Zambia. Irene and Jenny are among hundreds of participants who over the years have taken part in the Great South Run to raise funds for ACT. They are making a difference and changing many lives for good. The 2016 Great South Run takes place in Portsmouth on Sunday 23 October 2016. GSR Application form 2016 – Here!